When you're at the ball park there is just one thing that everyone wants, a hot dog. This classic snack food is beloved by people of all ages. 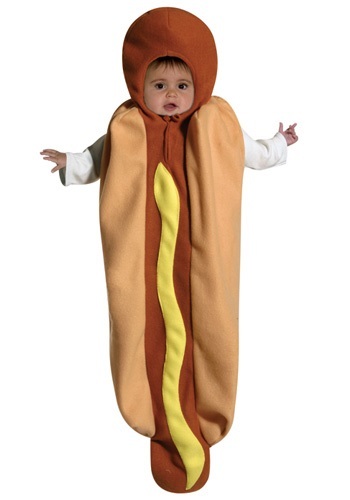 Now your little one can become his or her's favorite food with this fun hot dog costume.